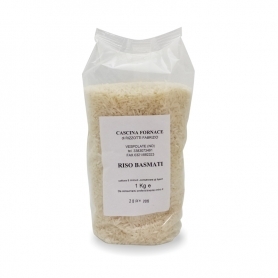 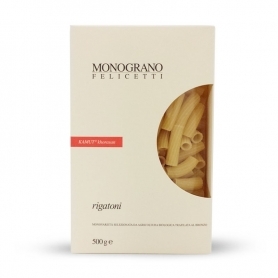 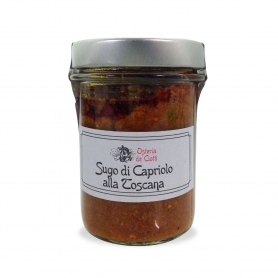 A tasty pasta and good porosity which allows to absorb the seasonings well. 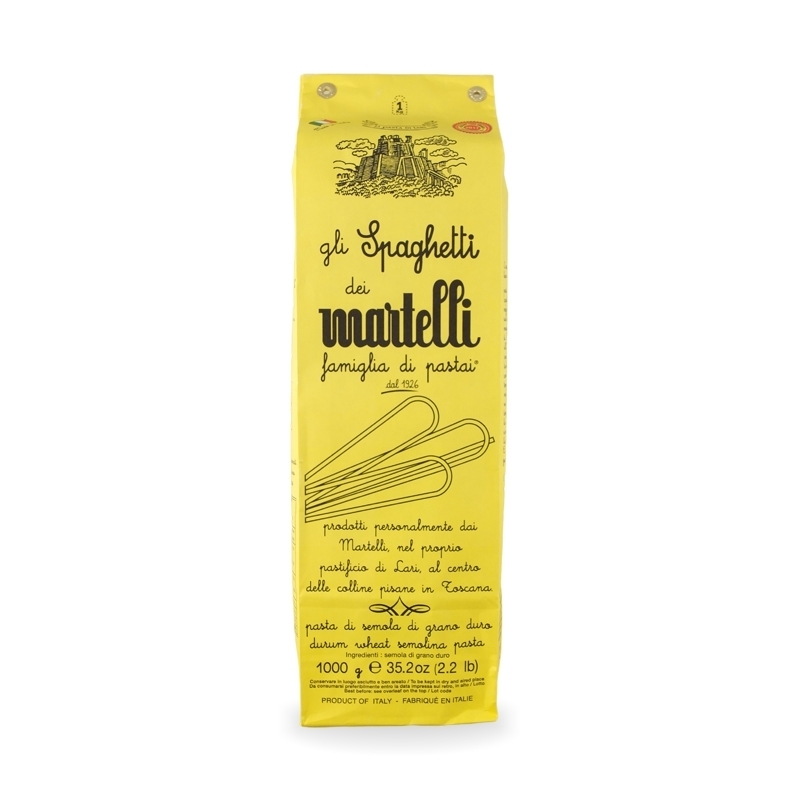 Spaghetti Hammers are obtained by mixing slowly the best durum wheat flour with cold water, by drawing in bronze, making it rough, and thereafter dried to "traditional low temperature" (33-36 ° C.) for about 50 hours ( depending on weather conditions). 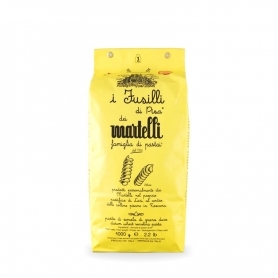 The Martelli pasta factory is located in Lari, near Pisa, and is a family run, which combines the long professionalism passion to continue producing the pasta according to the Italian tradition of craftsmanship. 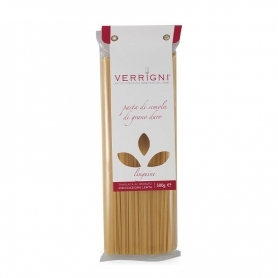 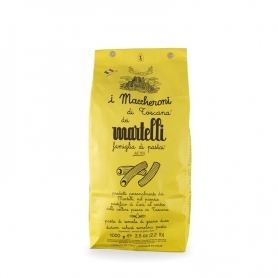 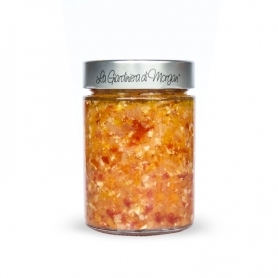 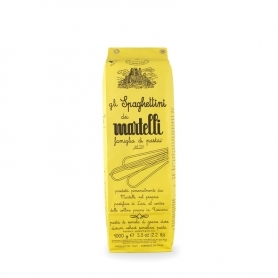 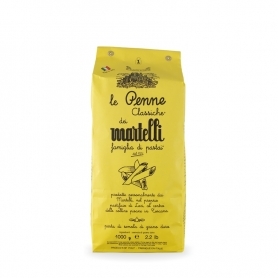 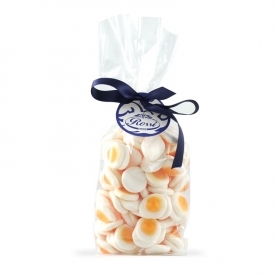 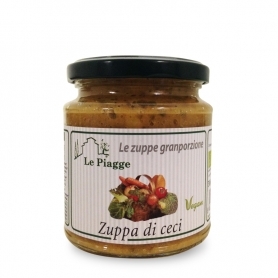 Discover all products in the category "Martelli pasta"